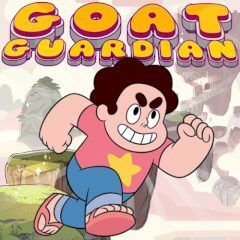 Steven's pet goat named Steven Jr. has been kidnapped and put on a high platform which is not so easy to reach. Help Steven to go a difficult way and finally rescue the poor animal. The time is limited, thus hurry up!